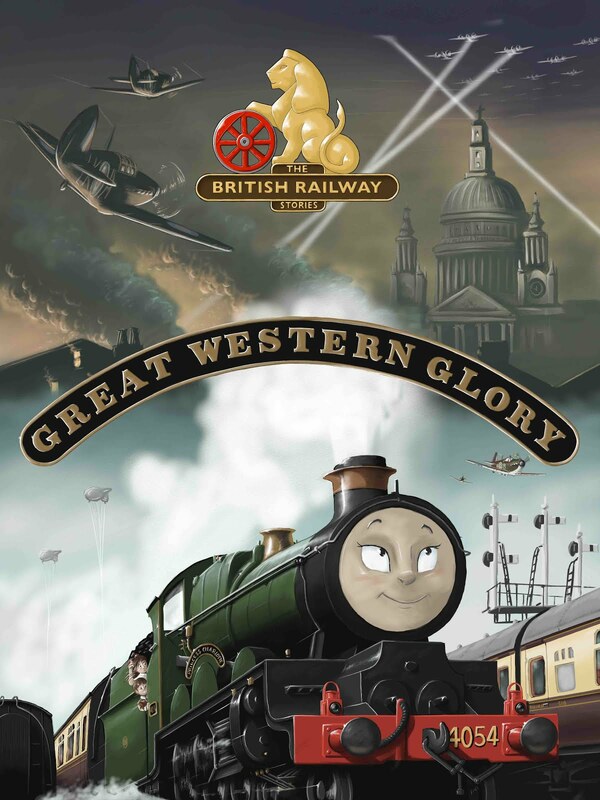 THE BRITISH RAILWAY STORIES LTD: "New Thumbnails for Youtube"
One of the little jobs which has hounded me for several years has been the thumbnails on Youtube. They drive me to distraction - moreso now that Youtube's new interface, Cosmic Panda, is coming closer and closer to being the standard format. The advantage gained, however, is larger thumbnails which allow more detail in sharper focus. 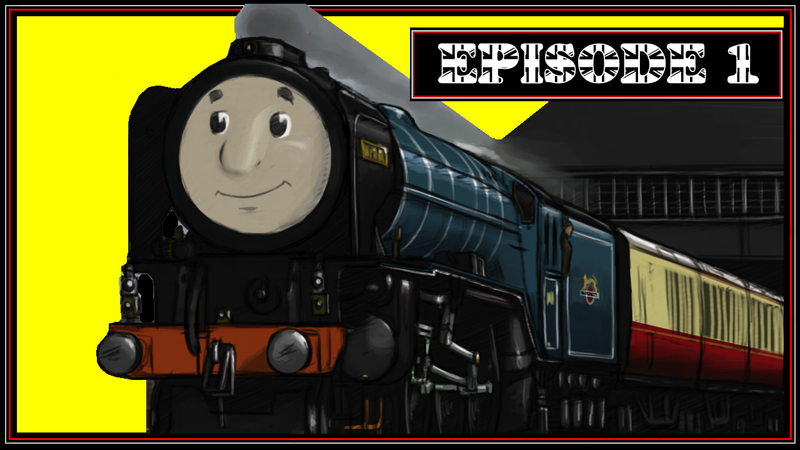 The above shows the new thumbnail for The British Railway Series: Episode 1, a case in point. 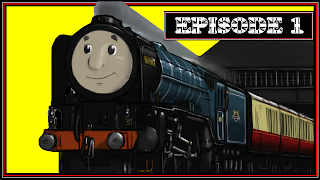 It allows some of Dean's beautiful artwork to be seen more (and links to Dean's artwork will start to appear in all of the video descriptions in due course), adds some colour to Youtube's search results (always a good thing), and also allows me to tell you what episode it is by placing an "Episode Tag" in the top right hand corner. I'll be updating all of the videos over the next few weeks to one of five templates, as above, with different coloured backgrounds and numerals in the Episode Tags. Watch out for them! Until next time.